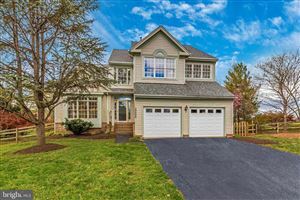 Homes for Sale in Poolesville Md usually number under 100 single-family homes, townhouses and condos. Poolesville is a town in Montgomery County, Maryland United States with a population of approximately 5000 people. 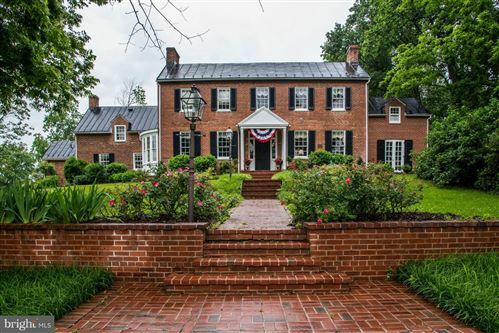 It is surrounded by (but is technically not part of) the Montgomery County Agricultural Reserve, and is considered a distant bedroom community for commuters to Washington, DC. The name of the town comes from the brothers John Poole, Sr. and Joseph Poole, Sr. who owned land in what is now Poolesville. Due to a historical anomaly, until 2010 the legal name of the town was “The Commissioners of Poolesville”.Residents overwhelmingly voted to formally change the name to “The Town of Poolesville” in the November, 2010 general election. 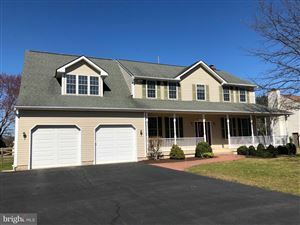 Homes for Sale in Poolesville Md is updated daily. In 1760, brothers John Poole, Sr. and Joseph Poole, Sr. purchased 160 acres in the area that is now Poolesville. Thirty-three years later, John Poole, Jr. used a 15 acres (0.061 km2) tract that he inherited from his father to build a log store and subdivided the tract, selling portions to a number of other merchants. The settlement grew from there and was incorporated in 1867.